Happy Friday, friends, and welcome to the second edition of Features & Fun! 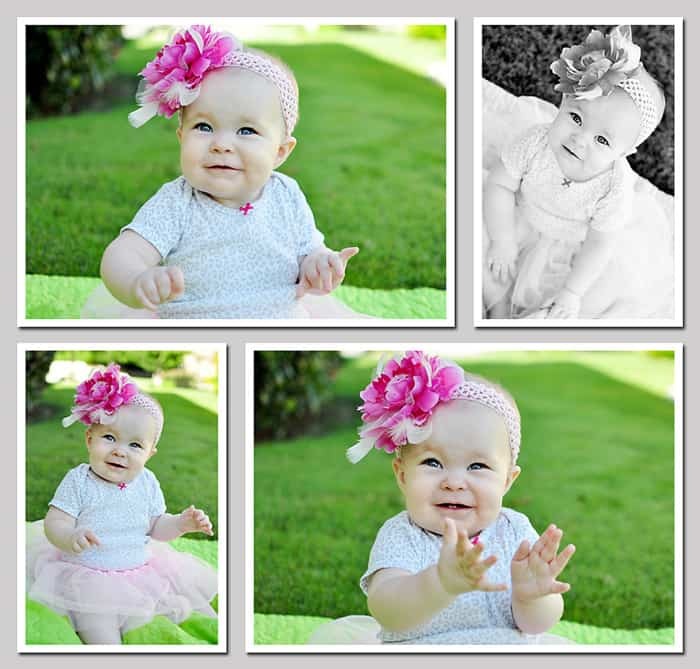 This week I’m highlighting five fabulous recipes featuring wondrous watermelon, a bloggy award, and just a few of the way-too-many pics I took to commemorate 10 big months for my baby girl. I don’t know if there’s any fruit that screams summertime better than watermelon. My family enjoys munching on wedges of watermelon all summer long, but this week’s featured recipes spotlight this succulent fruit in ways that really think outside of the box. I can’t wait to try one — or five! — of these. 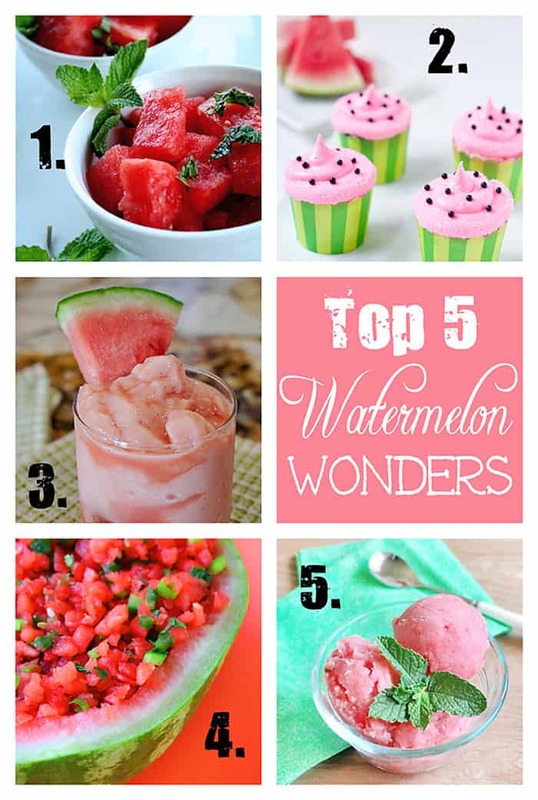 Click the links above to check out these refreshing recipes, and if you’d like to pin any of them, please do so from the original posts! Nominate 5 to 11 other blogs with fewer than 200 followers. 2. Where would you most like to travel? That’s really difficult as there are so many places that I’d like to visit someday, but if I had to narrow it down, probably Fiji or Greece. 3. What’s your favorite summer tradition? celebrating the Fourth of July with my family…a parade, food, & fireworks! 10. If you were giving advice to someone younger than you about life, what would you stress as important? 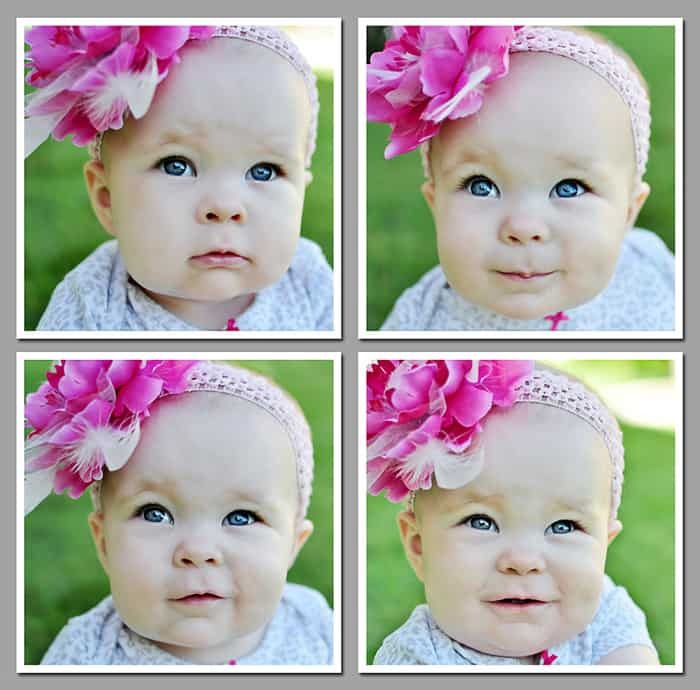 Not to go all Garth Brooks on you, but some of God’s greatest gifts are unanswered prayers. Truly. 2. I can’t hula hoop or do a cart wheel. 3. I’m good at trivia because I can usually figure out the right answer to a multiple choice question even if I don’t know anything about the topic. 4. When I was young, I wanted to be a veterinarian…until I saw a horse being dissected at a vet school. 5. My favorite book is The Count of Monte Cristo. 6. I have a hard time standing perfectly still. I can’t not sway (even when I’m not holding a baby). 7. I never leave the house without putting on mascara. 8. I have always had an irrational fear of getting my teeth knocked out, and now I’m afraid that my children are going to get their teeth knocked out. 9. I cannot go to bed if there are dishes in the sink. The rest of the house can be a mess, but the kitchen has to be clean. 10. I loathe onions, so you will not find them in any of my recipes (sorry…feel free to add them!). I can smell onions in any food and if you’ve eaten raw onions recently, I can even smell them coming out of your pores. Weird but true. 11. My favorite kind of humor is dry humor…bordering on sarcasm. 2. What reading material would you want with you on a desert island? 4. Peanut butter: creamy or crunchy? 5. Who is your biggest fan? 6. What’s the best thing you’ve ever cooked? 7. What’s your favorite month of the year and why? 8. Do you have any pets? If so, what kind and what are their names? 9. What motto do you try to live by? 11. How many hours of sleep do you need per night? How many do you get? 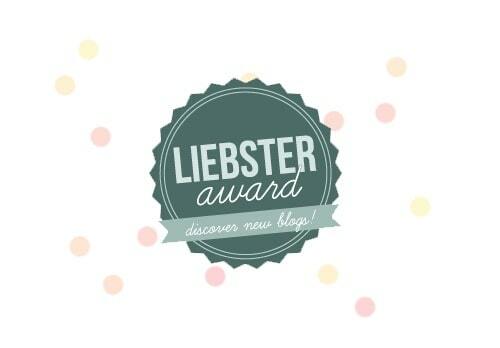 I hope you’ll go check out some of the above nominated blogs…these ladies are full of talent and inspiration! And while you’re at it, you should also pop over to my nominating blog, Tastes of Lizzy T. Julie and Maddie are the cutest mother/daughter duo with a fantastic blog full of mouthwatering recipes! 3. 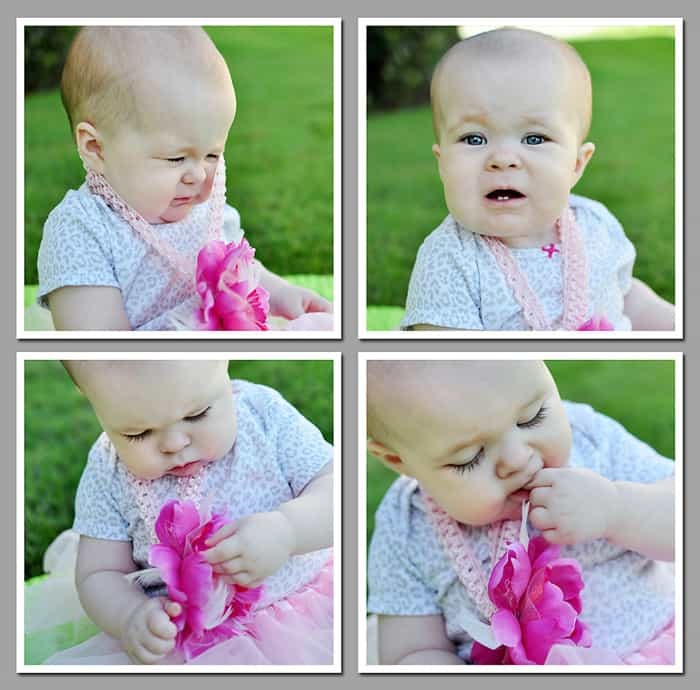 Even a baby who happily wore a headband bow for her first nine months is eventually going to feel compelled to tug it off every 14 seconds. I feel like we’ve reached the end of an era.